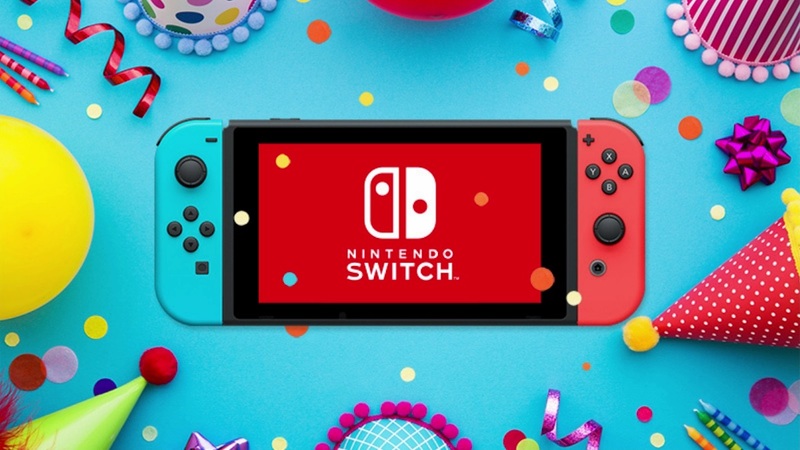 Nintendo Switch turned one earlier this month, bringing what has been a phenomenal first year for the portable home console to a close. That has not only seen it already outsell the Wii U worldwide and become the fastest-selling console in Nintendo’s history in multiple regions, but, despite the console’s production said to have been hampered by component shortages, it has now set another record in achieving the highest ever installed base for a console platform in the United States in its first 12 months. “Nintendo Switch remains on a record-setting sales pace,” NPD Group US video games industry analyst Mat Piscatella shared. That’s not to say that Nintendo Switch remains unchallenged, as, while “Nintendo was February’s leading publisher in software dollar sales,” PlayStation 4 was the best-selling console in February, and is the best-selling console so far in 2018. Let’s hope that games like Super Smash Bros. and other surprises can turn things around.